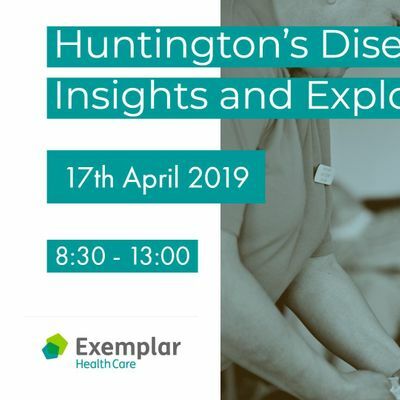 Exemplar Health Care is looking forward to hosting a Huntington’s Disease: insights and exploration, educational seminar and networking morning for health and social care professionals. The event comes ahead of the opening of Brook View, Exemplar Health Care’s new specialist care home in Fazakerley, Liverpool that will provide nursing care for people living with very complex neuro disbailities and mental health conditions. Taking place on Wednesday 17 April at The Brain Charity, Norton Street, Liverpool, the event will see two specialist speakers share their expertise about Huntington’s Disease, research around the condition and new insights. Attendees will also have an opportunity for networking and to learn more about Exemplar’s new service, Brook View. 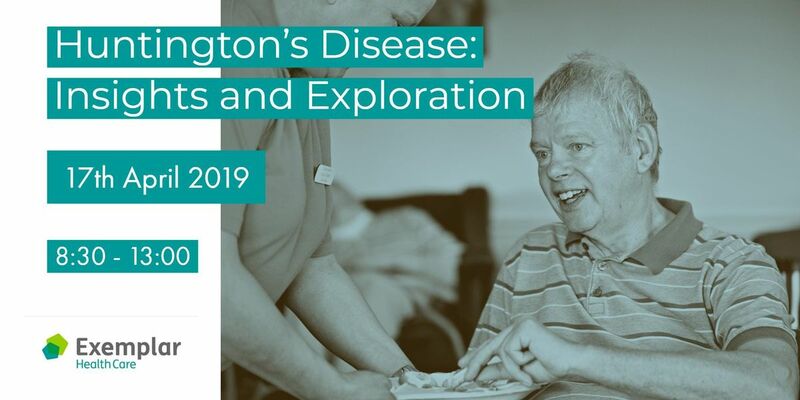 The event is aimed at health and social care commissioners, social workers, bed managers, clinical and non-clinical professionals interested in learning more about Huntington’s Disease and the latest research around the condition. The free-ticketed event will allow professionals to claim CPD points and will be awarded with a certificate of attendance. Refreshments, including lunch, teas and coffees, will also be available. 9:30am -11:00am - Overview of Huntington’s Disease by Anita Daly – Specialist Advisor from the Huntington’s Disease Association.